Stunning views on the ocean & the Algarven mountains. 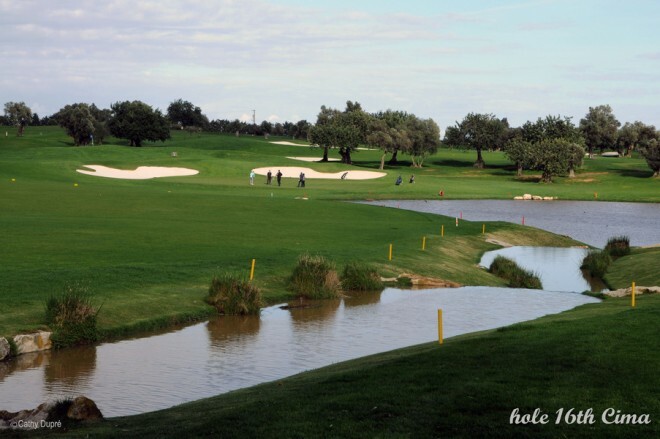 Quinta de Cima is a competitive golf course scattered with bunkers, lakes and trees. This is a competitive golf course scattered with bunkers, lakes and trees. 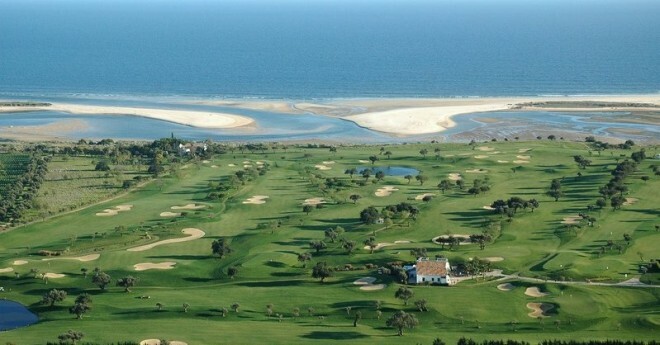 It has stunning views on both the ocean and the Algarven mountains. The golf course has many dog legs, the difficulty lying in the numerous hazards present on every shot.